"THE ATMOSPHERE, MENU VARIETY AND QUALITY OF THE FOOD MADE FOR A GREAT EXPERIENCE." " We enjoyed a wonderful dinner on on their nicely decorated patio. Both our steaks and side dishes were perfect. " "CREATIVE COOKING, RELAXING ATMOSPHERE- A GREAT PLACE TO UNWIND." "Great Rehearsal Dinner! The food was excellent, Service was outstanding - thank you Golden Goose!" is a family owned and operated restaurant, opened in January of 2010 by Debbie and Efren Santa Cruz, who have been business and marital partners for more than 30 years. 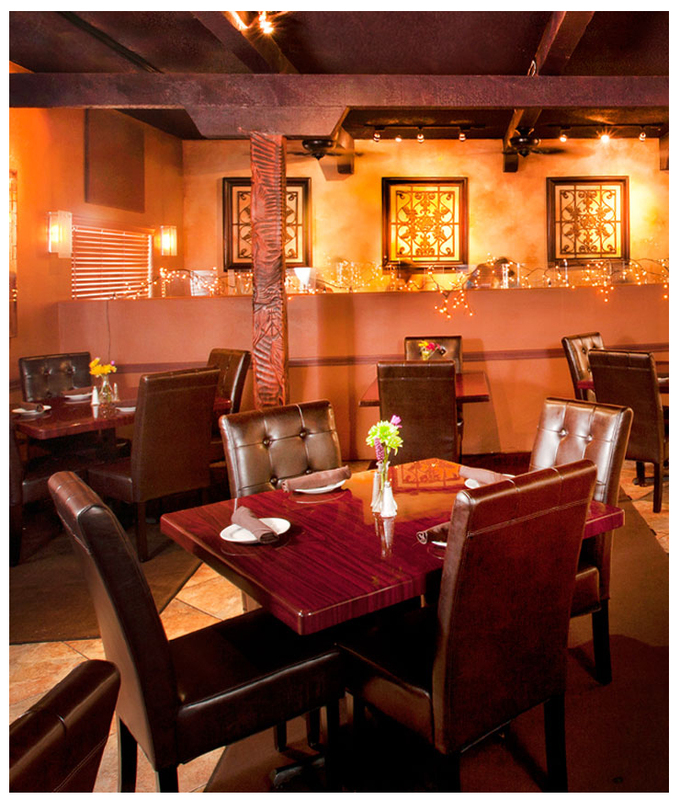 Discover our warm-hearted, casual fine dining establishment that has become a favorite among locals and visitors alike. Expertly combining well-known classic American and Italian favorites with a modern twist. Everyday cuisine is suddenly fresh and novel. 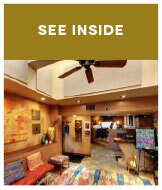 The Golden Goose is conveniently located in the middle of West Sedona with a cozy dining room, a fully stocked bar, a relaxing dog-friendly patio for outside dining and a charming private room for your special event or party. Whether it’s a casual meal or elegant special event, the Golden Goose is just the ticket for a memorable gathering.